Ask Mogue. Mogue is always right. 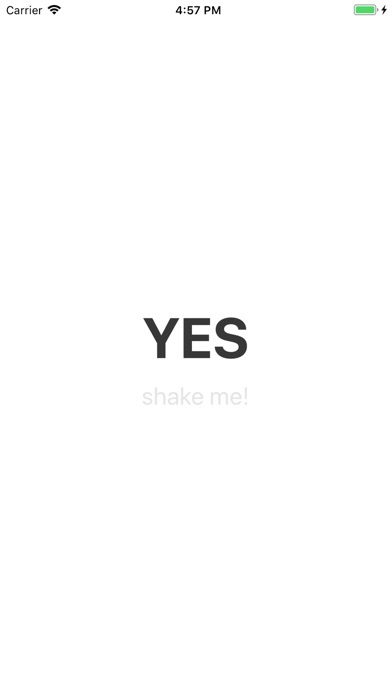 Need help with a Yes or No decision? 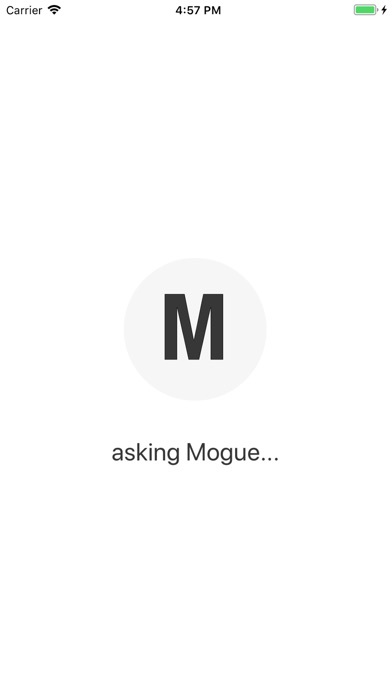 Ask Mogue. 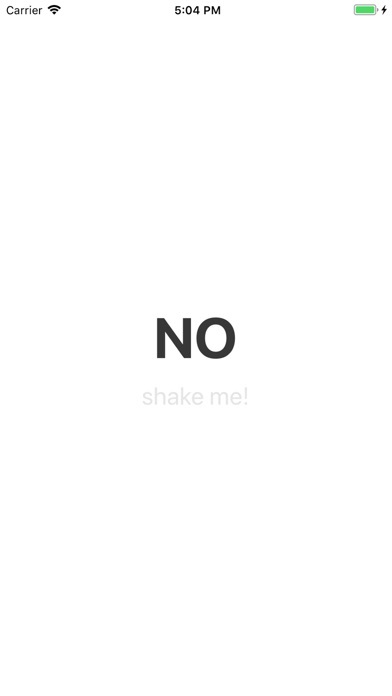 Need me to answer another question... just shake me!